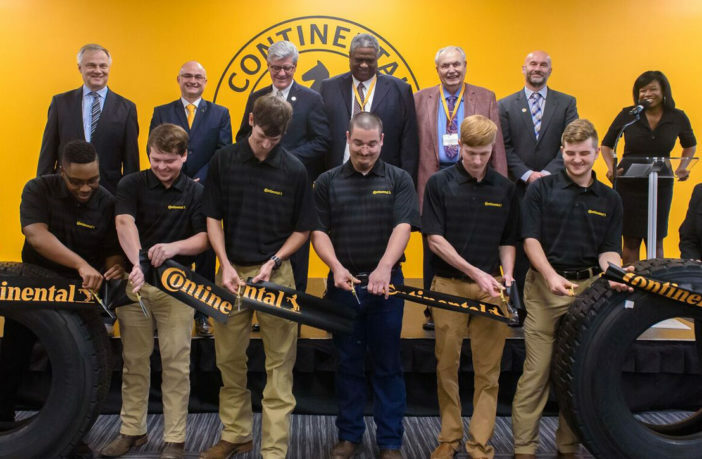 Continental has opened an Employee Training Center next to its manufacturing facility in Clinton, Mississippi. A ceremony was held to mark the occasion, attended by Mississippi governor Phil Bryant as well as federal, state and local governmental officials. 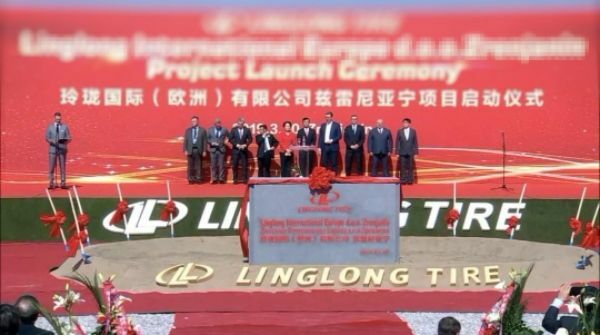 Investment at the site since it opened has totalled US$1.45bn. The facility is equipped with classrooms, computer labs and technical equipment, which will be used for job interviews, new employee orientation and training. Continental’s partnership with Hinds Community College will drive employment and professional development at the facility. 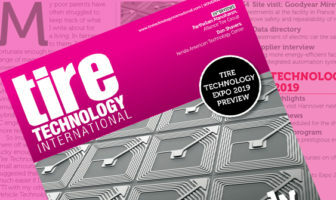 The Training Center forms a central part of Continental’s long-term growth strategy in Mississippi and will support recruitment and retention for the company’s commercial vehicle tire plant. 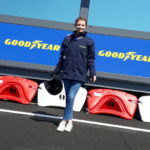 In addition, the facility will be used by the company’s sales team and for special events for Continental’s customers. By the time the factory begins production in 2020, around 400 employees will have been hired there. By 2028 approximately 2,500 jobs will have been created.